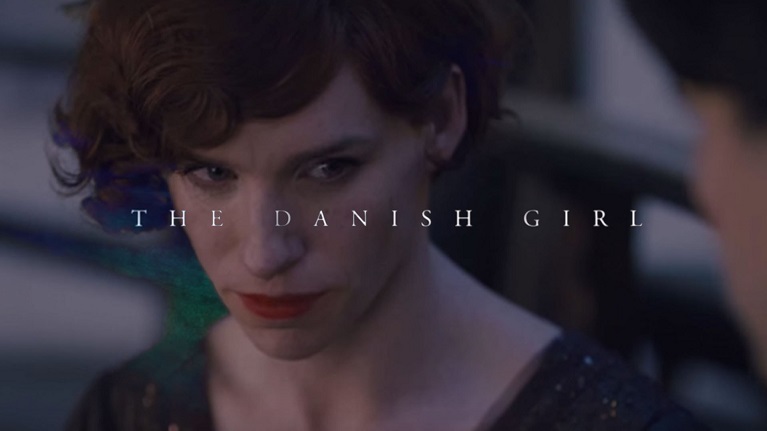 In collaboration with the Rethinking Sexology Project, Screen Talks will be hosting an exciting discussion panel before a screening of The Danish Girl (2015) on Monday 29th February, 6pm, at the Exeter Picturehouse. The film tells the story of Lili Elbe (1882-1931) a trans woman living in early 20th century Denmark. Dr Jana Funke, English and History scholar at the University of Exeter, will discuss the role of sexual science in developing ideas about transgender identities in the 1920s and 1930s. Wendy Benstead, costumier of stage and screen, will discuss her role in making costumes for The Danish Girl and depicting gender in historical film and theatre. The event is part of LGBT History Month 2016. This entry was posted in Uncategorized by lrstead. Bookmark the permalink.